The Mau5hax Tour launched this week, set to hit 11 stops from Toronto to Miami. 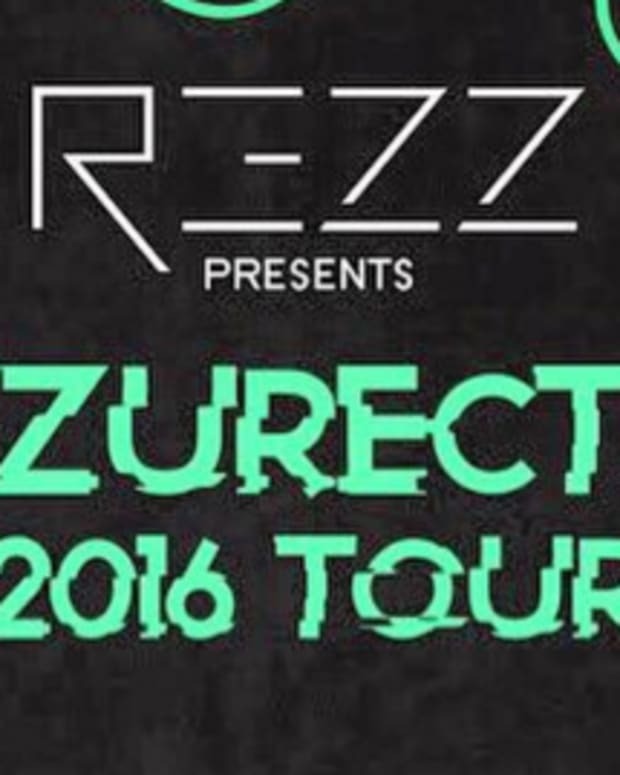 The lineup consists of mau5trap label artists ATTLAS, Matt Lange, REZZ and Steve Duda with a surprise special guest. Little did we know, the surprise guest was none other than the label&apos;s fearless leader, deadmau5. 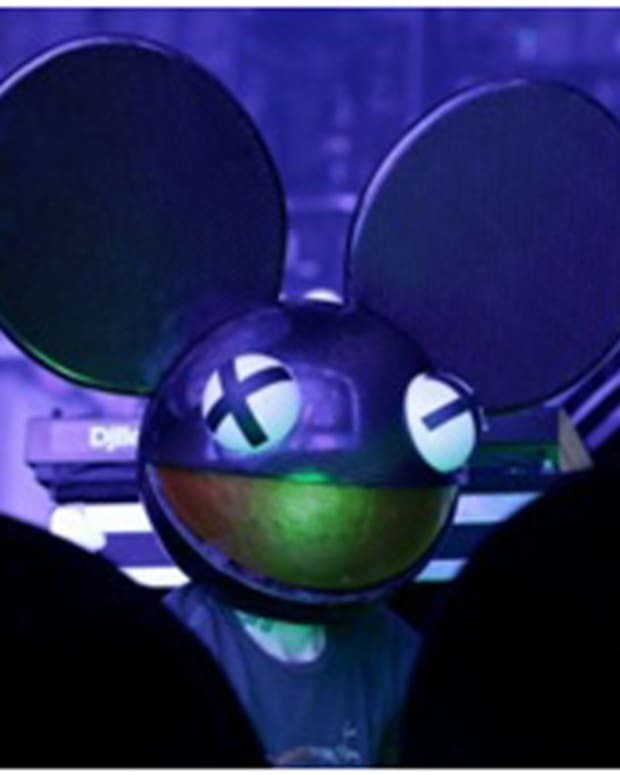 With the first stop in Toronto, mau5trap confirmed deadmau5 will be along for the ride, tweeting “the special gue5t?? confirming our boss deadmau5 from toronto to philly”. The rest of the tour remains unconfirmed, but we&apos;re definitely able to say he will be take to the decks on select dates. In other exciting news, the mau5trap team will be collaborating in their freshly built studio. While on the road, they will be making music on and off the stage via their one-of-a-kind Solid State Logic-endorsed mobile recording tour bus. 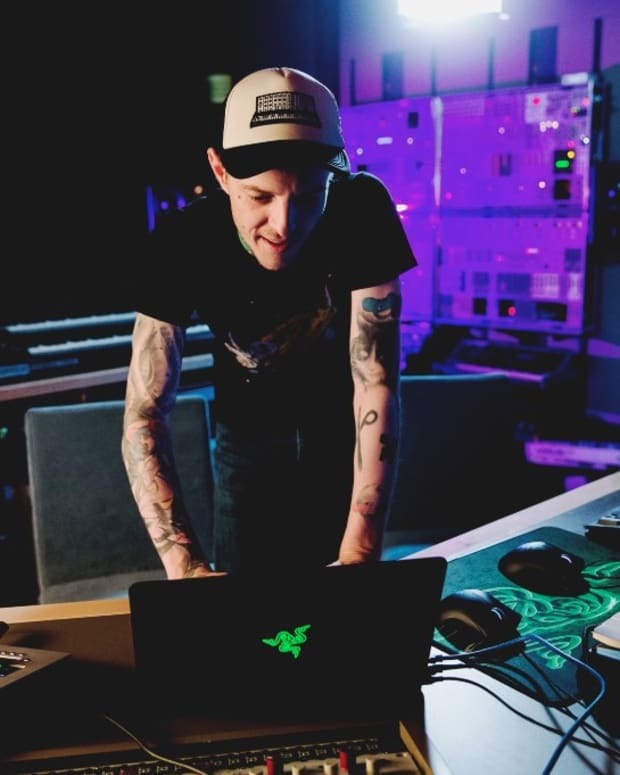 With a pit stop at deadmau5&apos; house in Toronto for a special in-person collaboration, the label-mates will be working on fresh new music as they go. What happens next is anyone&apos;s guess.